How are we doing? 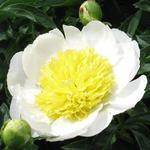 We invite and encourage you to share your experience with our peonies. We like feedback from our satisfied customers. 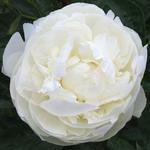 Check out below as to what other customers had to say about our peonies and our farm. Suggestions are always welcome. 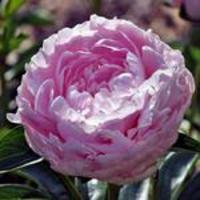 We strive to keep our website current and to offer as much advise and information about peonies as possible. Email us at nursery@hpeonies.com. 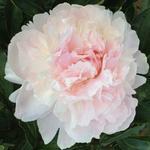 Please rate our farm and peonies on the National Gardening Association page.